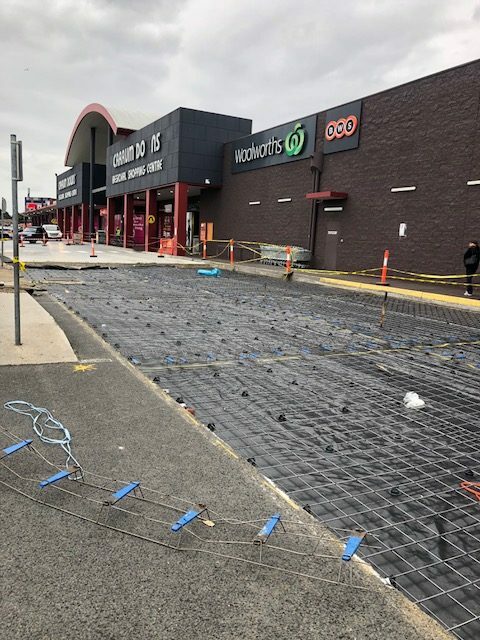 From the complete construction to ongoing care, repairs and maintenance Bitumendoffers complete customised services to meet your specific asphalt car park requirements. 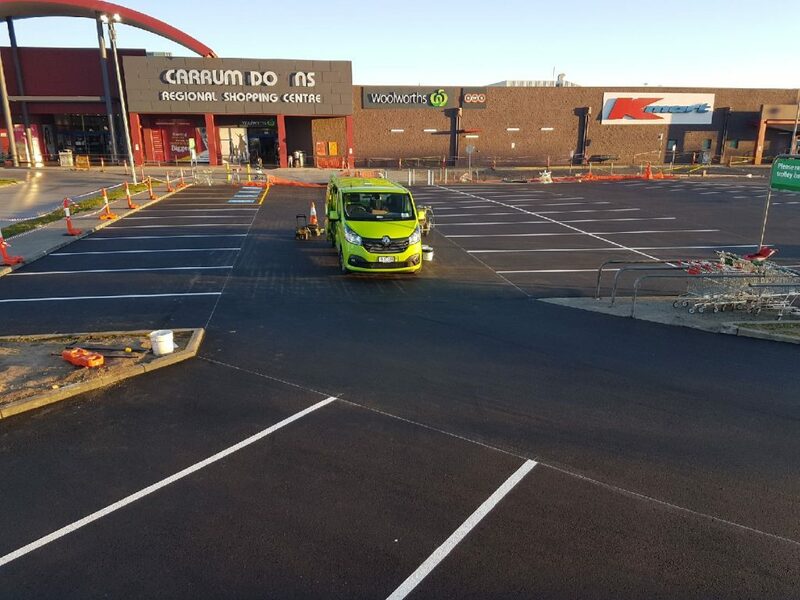 Bitumend has a team of well qualified and experienced staff to lay your car park surface. 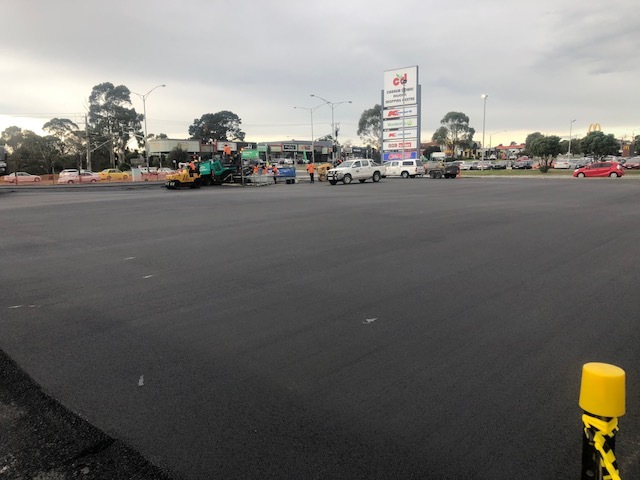 Bitumend will be able to lay your asphalt car park surface depending on access issues or your specific requirements as well as all necessary preparation works, using quality up to date machinery and equipment. 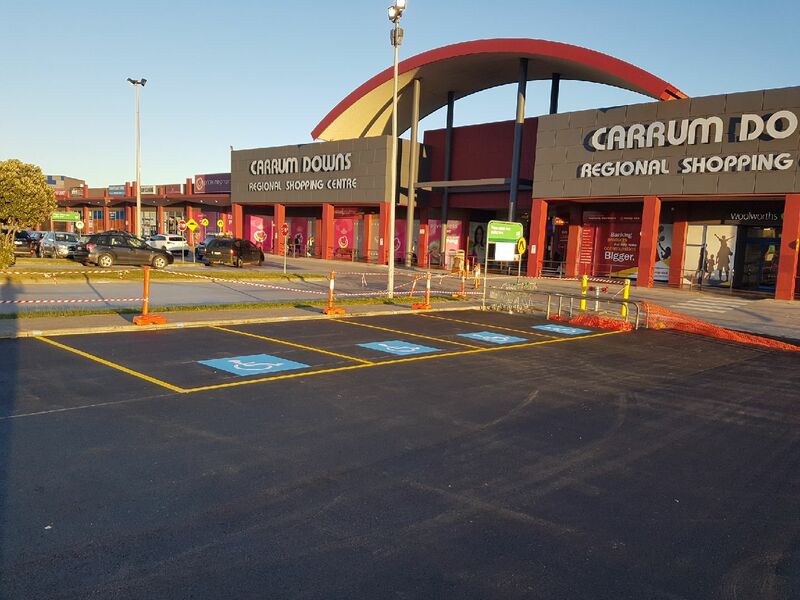 We are able to fully advise and carry out repair works for damaged areas of existing car parks. By discussing your needs and viewing the site, with you, we can advise you of the most cost-effective and efficient method that will suit your requirements and achieve the best possible outcome.